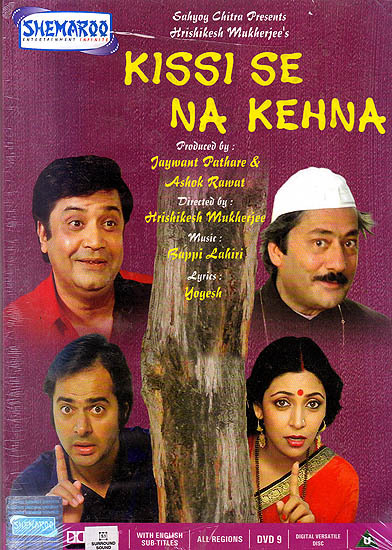 Starring: Farooque Sheikh, Deepti Naval, Utpal Dutt, Saeed Jafferi, S.N. Banjerjee, Deven Verma & Others. Kissi Se Na Kehna serves the purpose of providing decent entertainment and conveying a social message. It has its share of light moments and excitement backed by strong direction and superb acting performances.